Learn home staging from one of North America’s top home staging professionals. Melissa Marro, Chairman of the Board for the Real Estate Staging Association, the only trade organization for home stagers, has finally stepped back into the training arena. Offering a 3-day New Home Stager Training Class, and 3-Day Master Series Hands-on Vacant Class in Jacksonville, FL, Marro provides step by step instructions on creating a successful, and profitable, home staging company. Do you have an interest in decorating and design? Are you interested in the real estate market? Are you ready to start, or grow your own business? If you answered yes to these questions then this is the class you’ve been waiting for! Home staging is growing in popularity, thanks, in part, to television shows like Fixer Upper, Flip or Flop, Million Dollar Listing, Property Brothers Buying & Selling, and more. Both homeowners and Realtors around the world are learning about the importance visual marketing and appearance has to do with the speed and success of a home sale. This is creating massive opportunity for entrepreneurs interested in a home staging career! Internationally recognized home stager, Melissa Marro, has been helping new and existing home stagers achieve their dreams since 2008. Starting in 2018, she offers a fully revised course, created specifically for the real estate market today. Coming Soon! Watch for January 2018 dates! Announcements will be made on December 13th on social media pages. 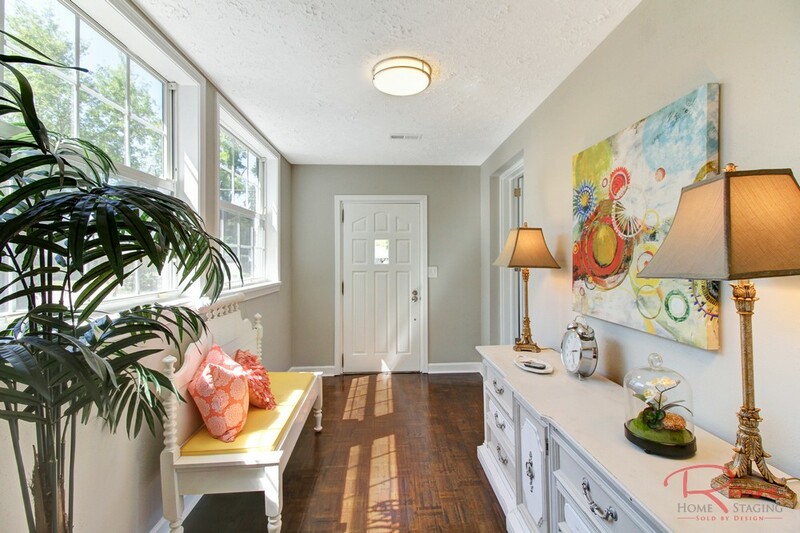 Ready to take your home staging business to the next level? Learn how to build a 7 figure annual income doing what you love. Whether you have been a home stager for years, or just beginning your company and plan on specializing in vacant homes, this is the course you’ve been wishing for. We will work together, within an intimate setting, building out a road map for your business, step-by-step. Learn how to manage your assets from both financial and logistical positions. As part of our Master Series Plan, we’ll provide you with a press and media kit, Daily Action Guide, Policies and Procedures manual, List of Wholesale Suppliers with Applications, and Step-by-step business plan. The day after you leave this course, you’ll have a clear directive on how to set up every part of your business, market to your top customer base, and generate revenue fast. Our 3-day vacant course also includes an all access pass to our annual Skyrocket Your Real Estate Business: Working with Investors 3-Day Live Summit, a $795 value.